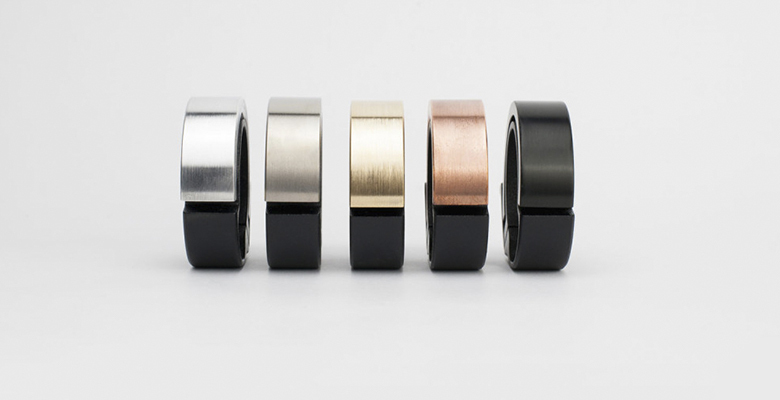 On the eve of the Christmas holiday, we decided to make a selection of the most stylish gifts for cyclists. So if your friends are crazy about bikes, this article will tell how to please them with something really cool and useful. 1. 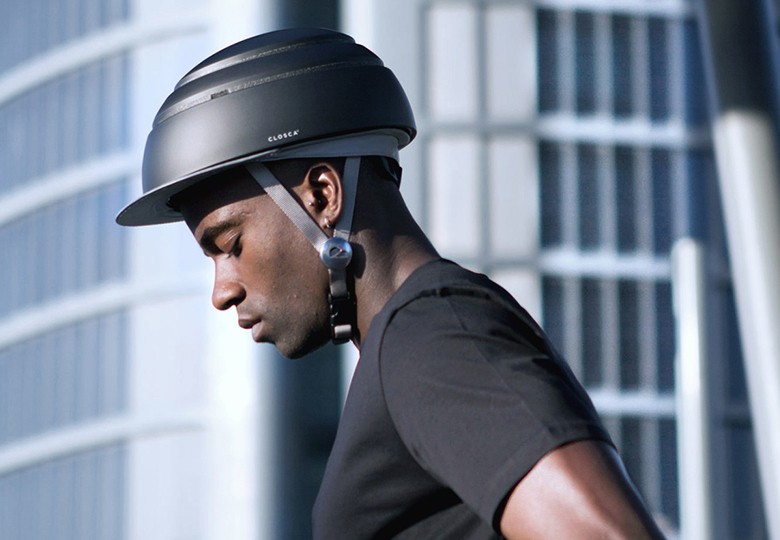 Fuga bike helmet by Closca perfect bet between security and style. 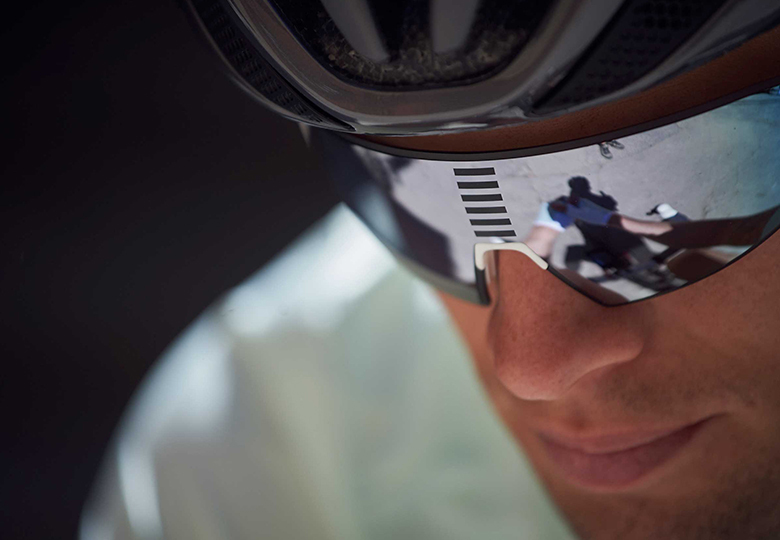 Minimalist, simple and elegant helmet designed to be part of your style. Closca Fuga comprises 3 mobile concentric rings hinged together with 2 stable positions. 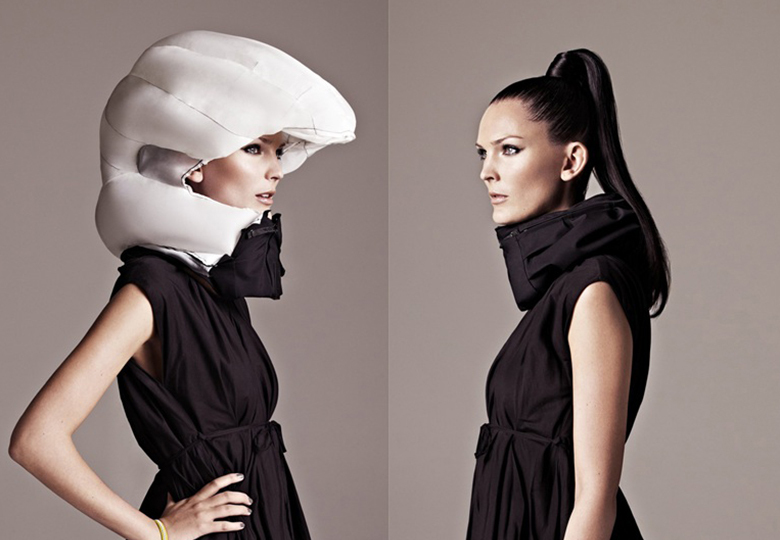 This is the only foldable helmet that fits in any purse or backpack. Cleverlite rain capes offer a distinctive look and functionality. 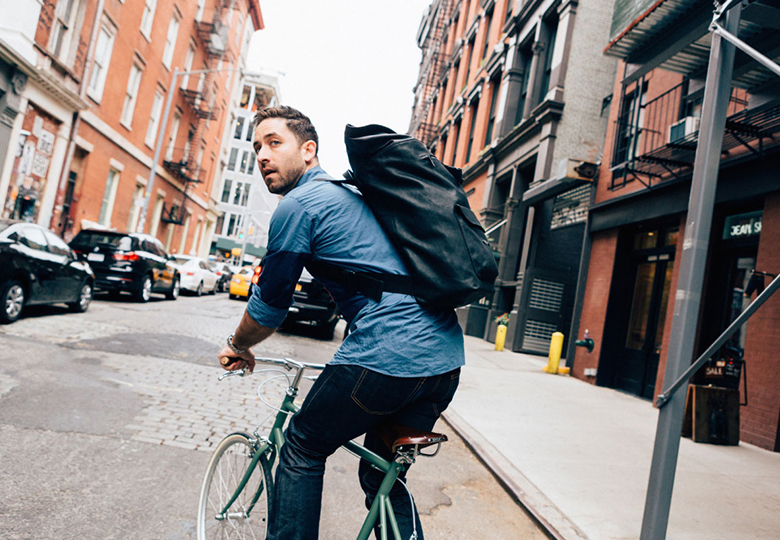 They’re ideal for people on the move. 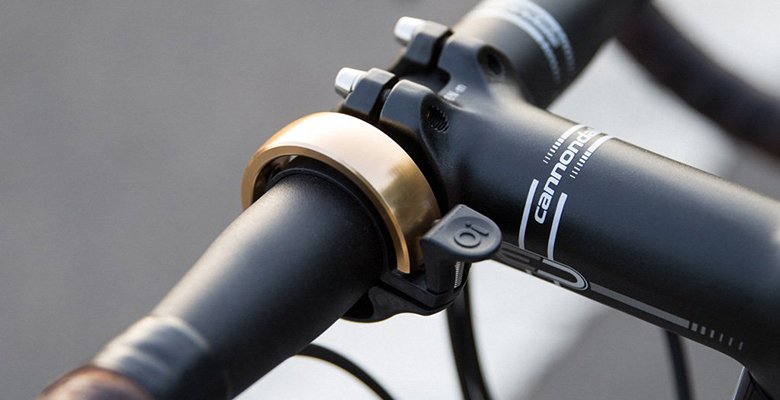 Featuring all the essentials for fixing your most common bike headaches. The Nutter combines all the tools you need when out riding into one simple unit. 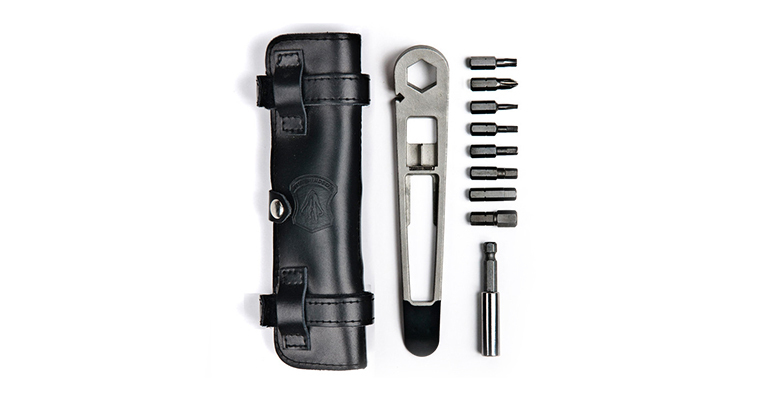 Its unique design and distinctive form turns the tool into a handle, giving you more leverage than other multi tools on the market. The collar encloses the airbag system that protects the head and is made of black, waterproof, dirt-repellent functional fabric that rests comfortably around your neck. It is easy to put on, with a centre front zip. There is a hook on the inside of the collar that allows you to hang up your Hövding. 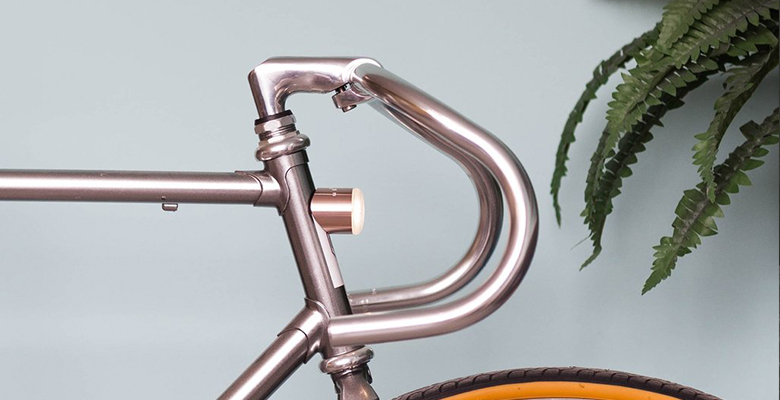 Wooden bicycle shelf features a perfect combination between stylish and functional design. 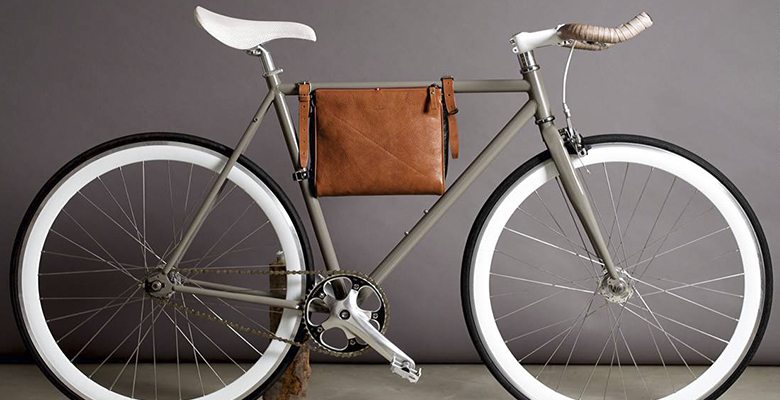 Clean and minimalistic look makes your bicycle feel like part of your overall home design. 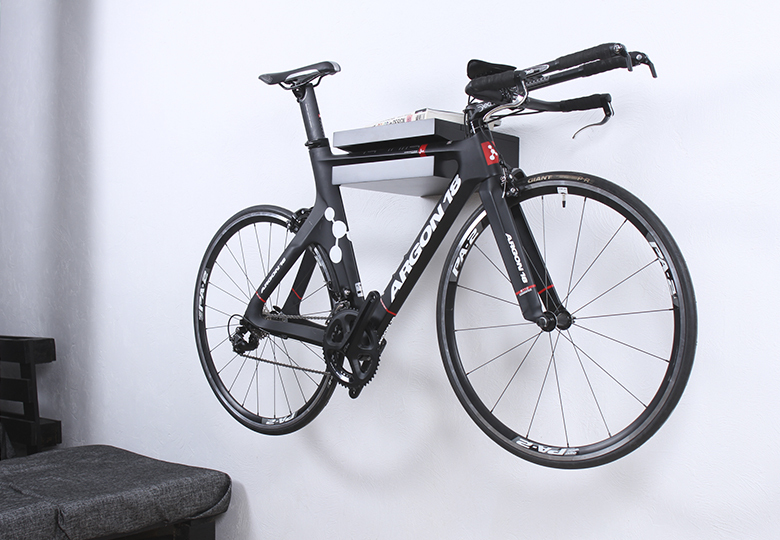 The shelf will keep your bike securely at any place in your home and any of your stuff on top or inside of it.